Turnigy batteries are known for their performance, reliability, and price. 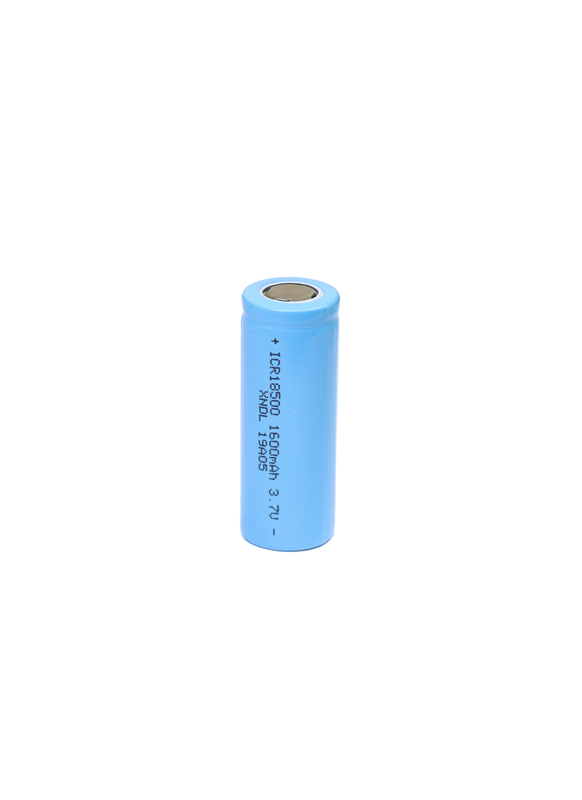 This is a lithium-ion single cell battery is designed for use with the FrSky Taranis X-Lite Transmitter. Please keep in mind you will need two of these packs per radio. Discharge Ending voltage: 2.75V Max. Yes it should be okay, as it charges both smaller and larger capacity cells.